The end of summer is beautifully signalled by the leaves of trees changing colour. In 2017, the Fall will announce another beautiful change–how the world sees and explores mathematics! Specifically, the week of October 10 will usher in a color and vibrancy to mathematics that most of the world has never seen before. 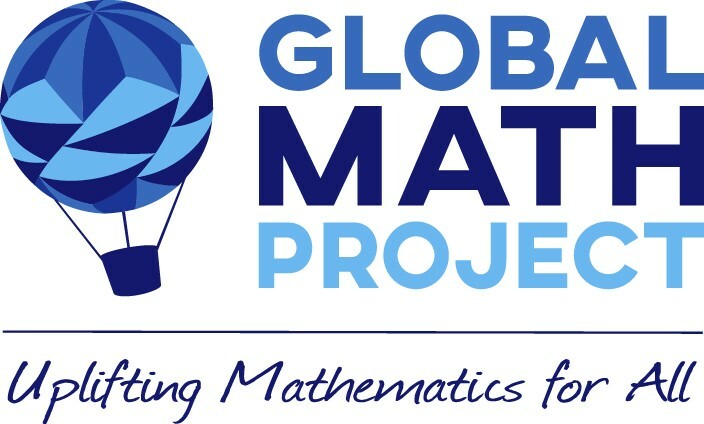 That week, the inaugural launch of The Global Math Project will aim to thrill one million students from around the world with mathematics that is simply…joyful! 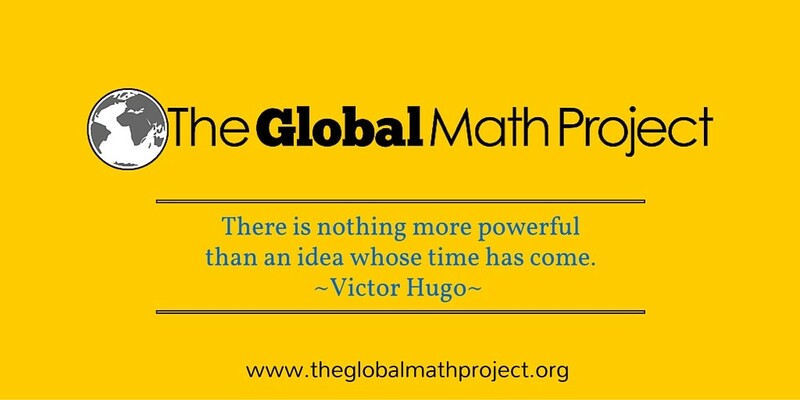 The Global Math Project is not only relevant–it is timely. The world is ready for mathematics to be revealed in a way that has never been revealed before–uncluttered, demystified and playful. The inaugural exploration of GMP will be the revolutionary and highly acclaimed “Exploding Dots”! For a whole week in October, the goal will be to dazzle you with power of this amazing mathematical insight. I have the honor and pleasure of being selected as one of the Ambassadors for this ambitious project. As well, the GMP has asked the team here at Scolab to help build interactive Exploding Dots map for 2017! Soon you will know about the amazing design and interactive tools, developed here at our studio, that bring to life one of the best digital math resources for mathematics in the whole world! A deep meaningful understanding of mathematics requires no technology. However, if the technological tools are created in harmony with simplicity and an aesthetically pleasing design, the understanding of mathematics has the potential to go viral, to be talked about on a global stage and to simply amaze and astonish! The Global Math Project is also sensitive to the various challenges in all parts of the globe in terms of accessing technology. As such, provisions will be constructed to have schools who have limited or no technology to participate in a joyous and meaningful manner. This is an ethical and moral obligation of not just the GMP team, but really, of mathematics. How to participate? If you would like more information, please subscribe The Global Math Project’s newsletter by visiting their website: www.theglobalmathproject.org. 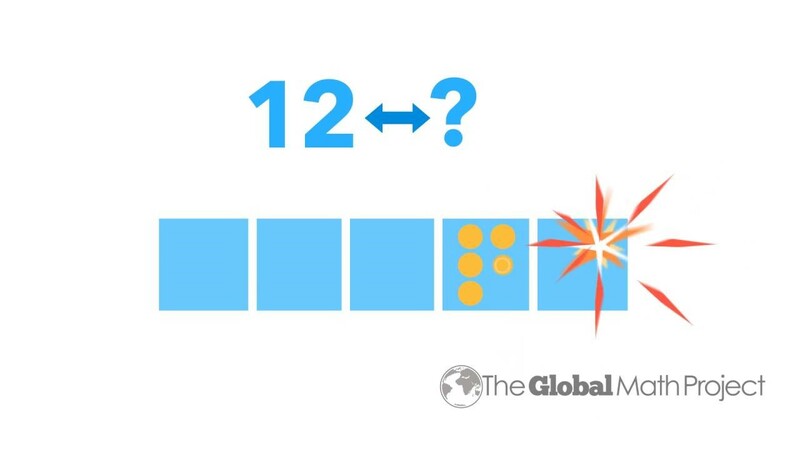 You can also read this article: Global Math Week: Join the Movement with Buzzmath. Have a wonderful holiday and spread the world about The Global Math Project! The New Year will be upon us soon and so will be the prosperity of beautifully changing mathematics! Find out more about Sunil Singh HERE.